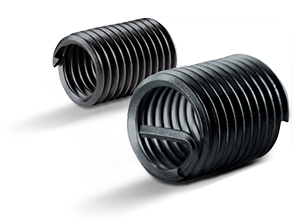 We are a leading global manufacturer and distributor of fasteners and assembly systems. For each application the right solution. State-of-the-art. Also for intensive industrial use. This year, a stainless thread insert is celebrating its 65th birthday. 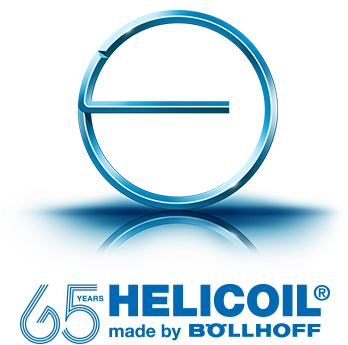 Since 1954 we have been manufacturing the HELICOIL® thread insert under licence and this was the start of our own production of fasteners and assembly systems. The well-established thread technology HELICOIL® with new surface coating: Primer‑Free® 2 protects your magnesium or aluminium components against galvanic corrosion. A new cold-forged fastener for in-moulding in semi-structural and structural applications – IMTEC® HR. 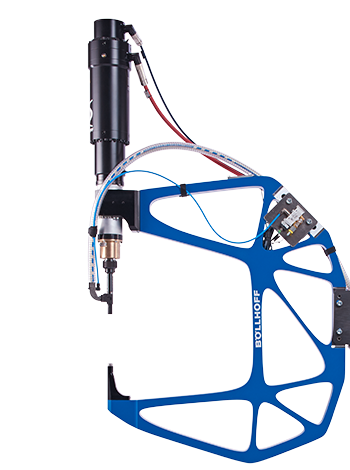 Learn more about the new self‑pierce riveting technology RIVSET® Automation E with a new C‑frame generation.